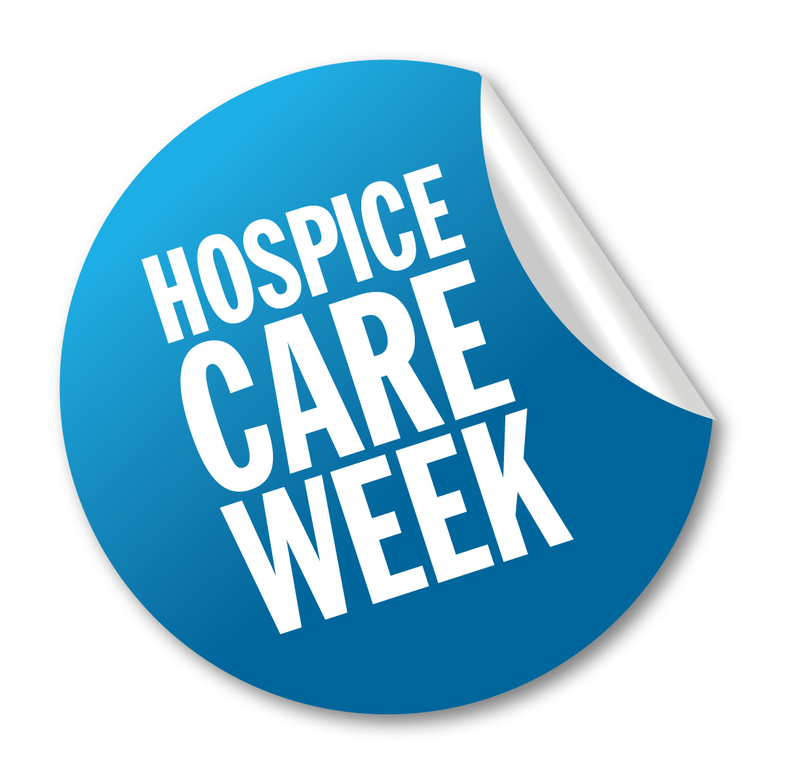 Hospice Care Week, which began today, aims to show everyone what exactly ‘Hospice care’ means. Wirral’s own Hospice, Wirral Hospice St John’s, is inviting Wirral residents to take an active part in the week by launching a full programme of activities. Come and find out about the work carried out by Wirral Hospice by dropping into The Hub café, which is right in the heart of the Hospice on Monday 6 and Wednesday 8 October between 1.30 and 3pm. The Hospice’s brand new Information Point will be opening its doors for the first time, so visitors can see how the Hospice aims to help not just patients, but also their families and carers too. Staffed by volunteers, the Information Point will help people to see what help is available to them, from helping them access the matrix of professional care to finding out where the nearest B&Bs and hotels are. Local businesses are invited into Wirral Hospice on Friday 10 October in order to see the work of the Hospice and also to see how invaluable their support is to its running. Please contact Michelle Talgam, Fundraising Development Manager on 0151 343 0778 or at michellet@wirralhospice.org if you would like to be added to the guest list. As part of the Hospice’s Families Matter Appeal, pupils from Wirral Grammar will be sharing thoughts on what it’s like to be aged 17 with patients and staff, and seeing if the challenges they face now are very different to generations who have gone before them. Young children are also included, with the launch of a primary school art competition. During the week, Wirral Hospice will also have a presence at The Light cinema, in New Brighton. For further information, please contact Wirral Hospice’s main reception on 0151 334 2778.